That light and clear-sighted gaze is just stunning! BEAUTIFUL!!!! 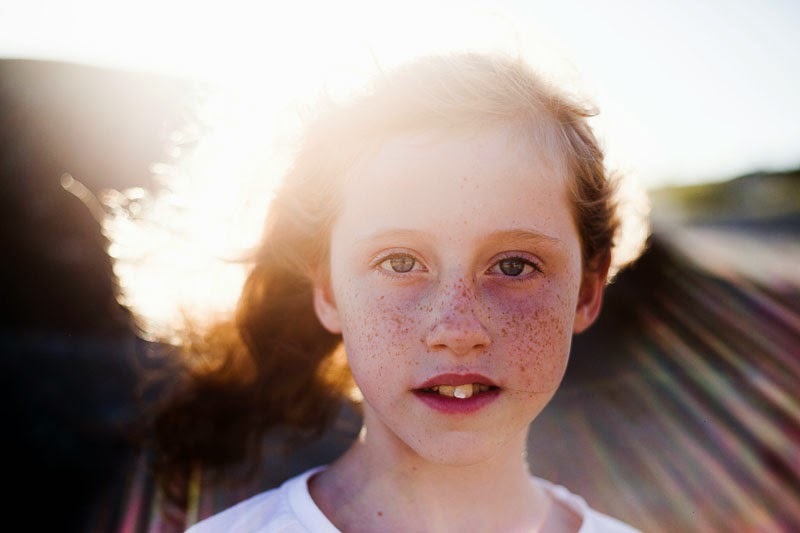 The eyes, the freckles, the light. Gorgeous! This is such a beautiful photo! The light is just perfect. oh my goodness sun flare perfection! this is so good! the light is amazing! I mentioned this as one of my favorite.